Rotary hammer forging process is getting popular since it has many advantages comparing to the conventional forging process. The mechanism of the movement in term of orbital motion of the conical upper die become concern of this research. This article present the three stages of the modelling of the rotary hammer forging. The first stage is the development of the orbital motion of the conical upper die. Three-dimensional CAD model of the conical upper die was developed to determine the orbital motion as a function of the four parameters: Nutation, Precession, Spin and Rocking-Die mechanism. A reasonably accurate design of the conical upper die and the workpiece had been developed based on motion because of interaction of conical upper die and upper part of workpiece geometries. The behaviour of orbital motion with any active combination of those four parameters was observed. The second stage was the development of the conical upper die with the specific feature in order to generate a product with an unsymmetrical shape of upper part of the product. The sequence and mechanism of the formation of the upper part of product were generated. The third stage was the analysis of the stress strain state during the formation of the upper part of the workpiece. 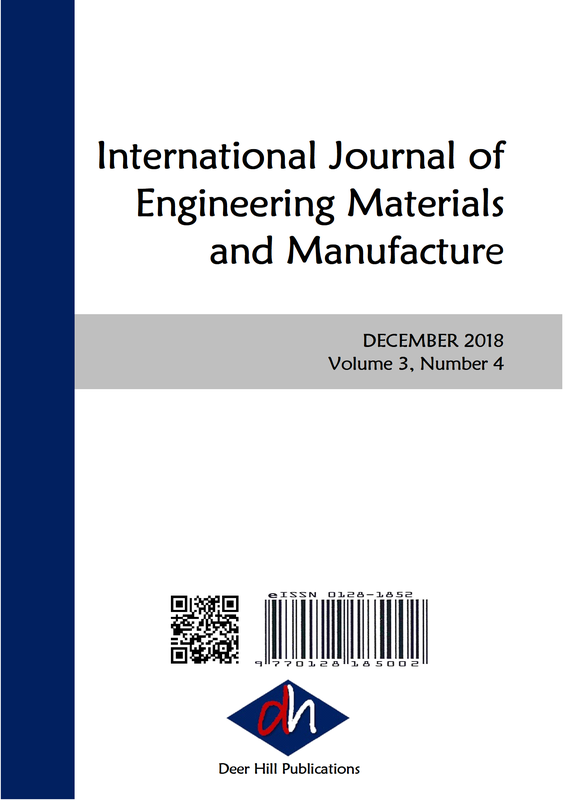 An elastic-plastic, dynamic analysis of 3D rotary hammer forging mechanism with the concern at the workpiece and their interaction with a model of dies have been performed. Verification of the indentation mechanism of the rotary hammer forging had been done by validating the result with the existing experimental results.